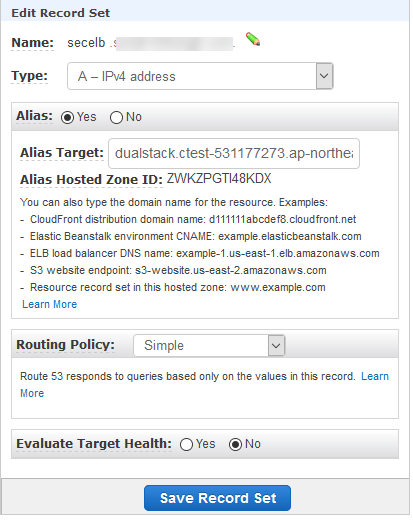 To make the URLs user friendly, one must Launch Reverse proxy server (EC2 instance). 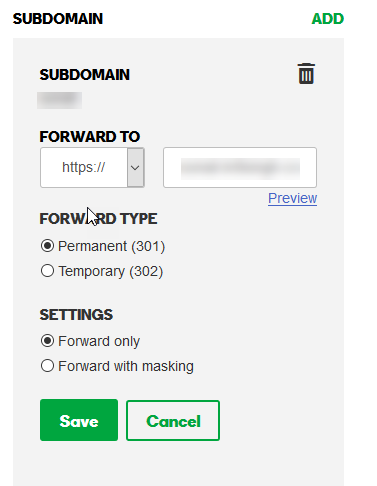 After launching server, create DNS (Forward look up) record entry in our existing domain under your parent domain and point to Reverse Proxy Server. 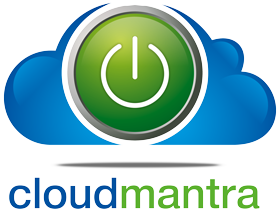 The approximate cost of server is $79/ month & additional certificate cost. Also, this is the single point of failure. 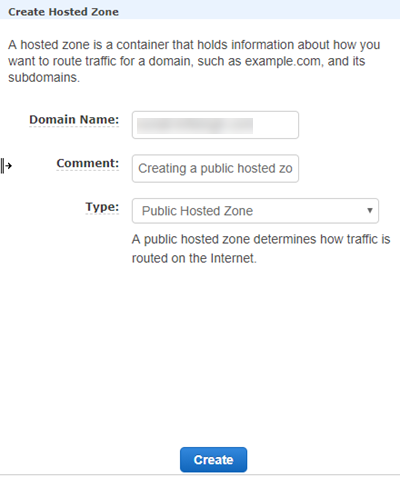 Host a sub-domain(demo.example.com) of existing domain(example.com) on Route 53 Read more, while the rest of the domain remains with existing service provider. This can be done by doing a delegation of authority for the sub-domain alone to Route 53. Sub-domain delegation is done by creating a record type of NS and the data of the record type are the name-servers that will contain the DNS records for the sub-domain. There must be domain registered with any of the service provider. Now, Create DNS record entries for newly created subdomain. Use 4 nameservers, which were generated in Route 53 as the values for the NS record. Make sure the record type is NS. We have configured it successfully. Now, we will do the testing by launching a beanstalk Web application. please check how to launch the Beanstalk application. Put this application behind load balancer. We have successfully hosted the subdomain in Route 53. Now, we will create the SSL certificates for all the application URLs in our domain using AWS Certificate Manager. 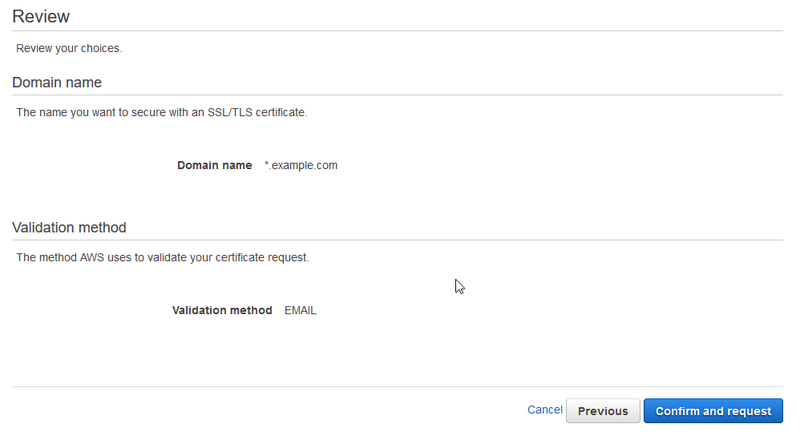 If we w­­ant to generate a certificate for the domain in Certificate manager, use option Request a certificate. You already have certificate for your domain choose Import a certificate option. Add the domain name. Also, we can specify the ‘*’ to create wild card certificate. It sends email to the domain name you specify in the Domain-name parameter or in the optional Validation-domain You need to click I Approve link in the email. Click change SSL Certificate option. Choose ACM option from pop up. Select the certificate. Note: Make sure port 443 is open on Server as well as on Load balancer. After this configuration, Load balancer will take some time to propagate the certificate. Keep checking in browser. Open the domain(secelb.demo.example.com) in the browser. 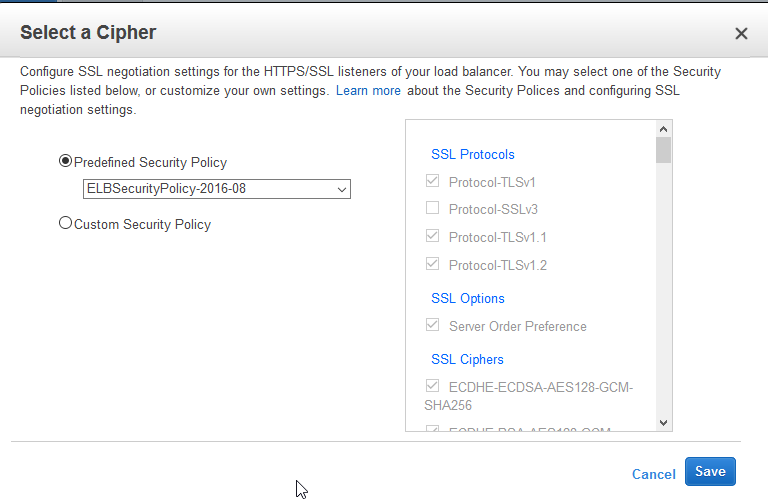 Create SSL certificate using AWS certificate manager service and apply it on Load balancer. 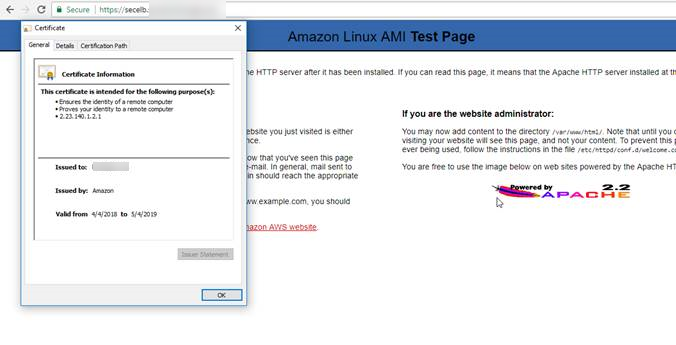 Next, we will see how to import the existing certificate in AWS Certificate manager and apply it on Load balancer.